FUJI XEROX, a join venture between Fujifilm Holdings Corporation and Xerox Corporation, recently launched a new series of printers that is affordable, efficient and has flexible connectivity. 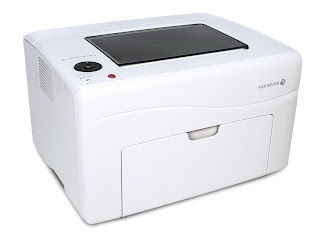 A printers that is ideal for personal use, small workshops and office needs, that can easily connect through iOS or Android devices by WiFi access. 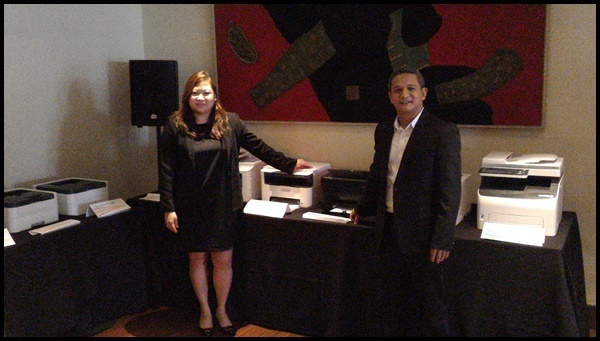 The newest range of Fuji Xerox printers has a very positive response from other countries of Asia Pacific and now they are all here in the Philippines. 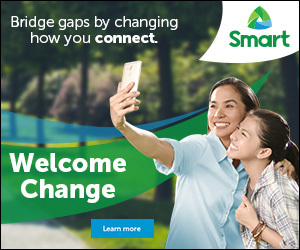 The theme "Make The Connection" with their new products arise and they made sure to put a clever and great technology into each unit. 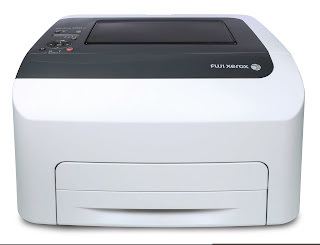 The Fuji Xerox A4 Colour range printers includes the C115 and 225 Series, the five printers included in this series allows an advanced connectivity to wireless and mobile devices, that gives user a greater flexibility and productivity. It has a unique technology called SLED (Self-Scanning Light Emitting Diode) and DELCIS (Digitally-Enhanced Lighting Control Imaging System) to deliver best-in-class printing bright, crisp, vivid and impressive colour quality results. Then Fuji Xerox also launches a new series of DocuPrint A4 Monochrome printers, this includes DocuPrint P225 d, P265 dw, M225 dw, M225 z and the M265 z. It has a separate toner and drum cartridge, for the user to have an very easy access to replace single component at a time. You can instantly print photos, document and files anytime, anywhere just make sure to have a WiFi access. To set-up the device and printing process is so simple, a surefire delivering performance and maximize productivity with clever connectivity. Finally Fuji Xerox introduces three new A4 Monochrome DocuPrint models that includes P115 w, M115 w and the M115 fw A4 monochrome single and multifunction printers. This models are outstanding due to superior efficiency, affordability and reliability with wireless capability. In less then 10 seconds the first page can be print and output is 20 pages per minute. These three models have the capacity to print, scan, copy and fax, a very practical device to have to maximized productivity. The Fuji Xerox printers will be a hit in the country like ours because it is affordable, economical and practical to have. Products will be available in all leading office and schools supplies stores and authorized resellers nationwide. 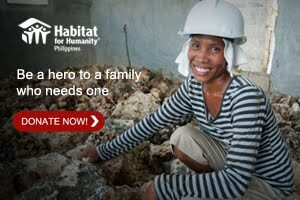 For more details, visit www.fujixeroxprinters.com.ph.